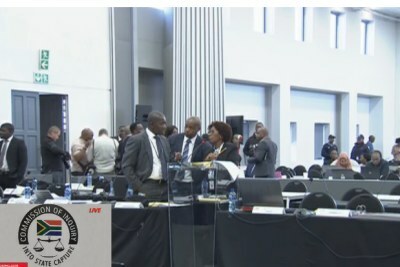 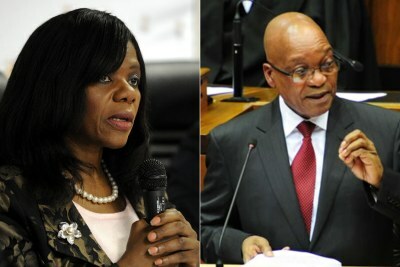 The North Gauteng High Court has ruled that former South African president Jacob Zuma should pay the costs of reviewing former public protector Thuli Madonsela's remedial action for the institution of the state capture inquiry. 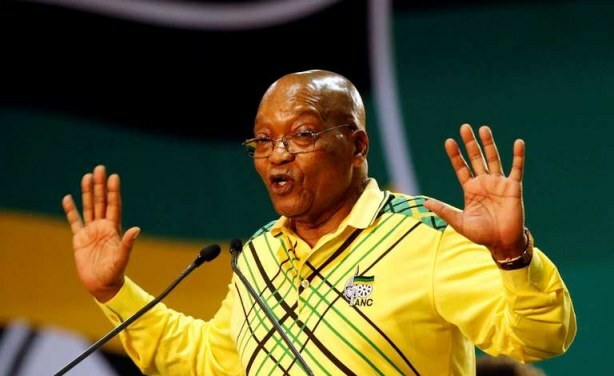 Zuma was also refused leave to appeal and will pay in his personal capacity. 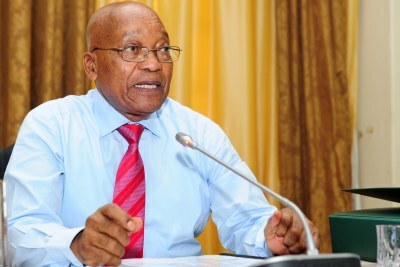 Former president Jacob Zuma (file photo).